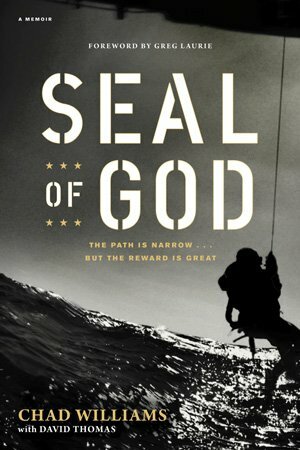 Author of his new book SEAL of God, Chad shares his journey through the grueling Naval Ops training and onto the streets of Iraq, where he witnessed the horrors of war up close. Days before Chad Williams was to report to military duty in Great Lakes, Illinois, he turned on a television and was greeted with the horrifying images of his mentor, US Navy SEAL Scott Helvenston, being brutally murdered in a premeditated ambush on the roads of Fallujah, Iraq. Steeled in his resolve, Chad followed in Scott’s footsteps and completed the US military’s most difficult and grueling training to become a Navy SEAL. Author of his new book SEAL of God, Chad shares his journey through the grueling Naval Ops training and onto the streets of Iraq, where he witnessed the horrors of war up close. 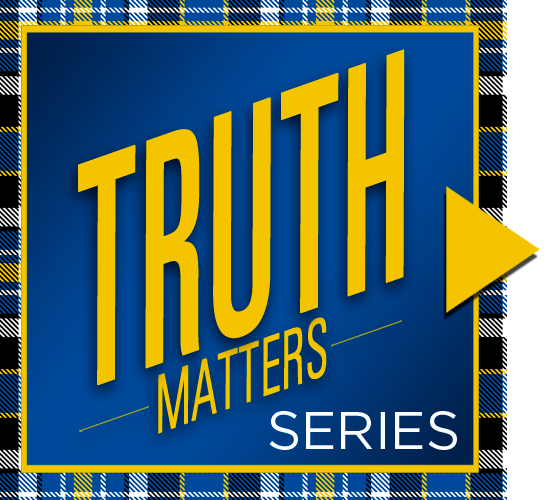 Chad shares his own radical conversion story and talks about how he draws on his own experiences as a SEAL to help others better understand the depths of Christ’s sacrifice and love.